Mixing politics and art is nothing new inside filmmaking, but there’s one man that seems to push the envelope farther than most. Chinese activist and artist Ai Weiwei is known for bringing attention to practices of his government via many social media and other methods. Following his arrest a few years ago, director Alison Klayman was able to capture and inside look at both his current situation and his life’s work for her documentary Ai Weiwei: Never Sorry. Warmly received at Sundance, including a jury prize award, the film is now getting a limited release and one can see the poster and trailer below via Apple. 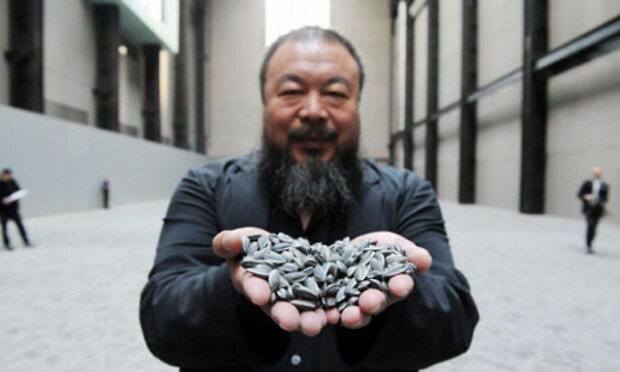 Named by ArtReview as the most powerful artist in the world, Ai Weiwei is China’s most celebrated contemporary artist, and its most outspoken domestic critic. In April 2011, when Ai disappeared into police custody for three months, he quickly became China’s most famous missing person. First-time director Alison Klayman gained unprecedented access to the charismatic artist, as well as his family and others close to him, while working as a journalist in Beijing. In the years she filmed, government authorities shut down Ai’s blog, beat him up, bulldozed his newly built studio, and held him in secret detention–while Time magazine named him a runner-up for 2011’s Person of the Year. Winner of the Special Jury Prize at Sundance 2012, her compelling documentary portrait is the inside story of a passionate dissident for the digital age who inspires global audiences and blurs the boundaries of art and politics. 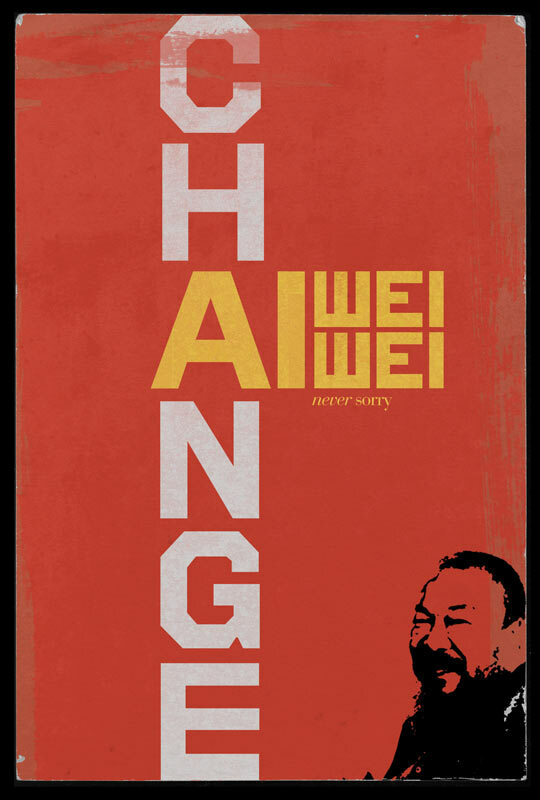 Ai Weiwei: Never Sorry hits theaters from July 27th, 2012.